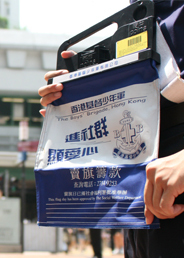 The Boys’ Brigade, Hong Kong is a non-profit charitable organization. To meet the current needs of teenagers, we need to provide a wide range of training and activities for them. However, we find it difficult to maintain the cost as the financial support from the Government can only cover 30% of our total expenditure. We accept any donations made by Christian organizations or individuals. Not conflicting with the biblical principles, we also accept donations made by business firms or members of the society. Before we take action, we will consider the donors’ reputation, social values and images and make sure the conditions made by the donors’ will not affect our belief and faith. Starting from 2000, we do not accept donations made by the Lotteries Fund, the Hong Kong Jockey Club or the Chinese Temples Fund. 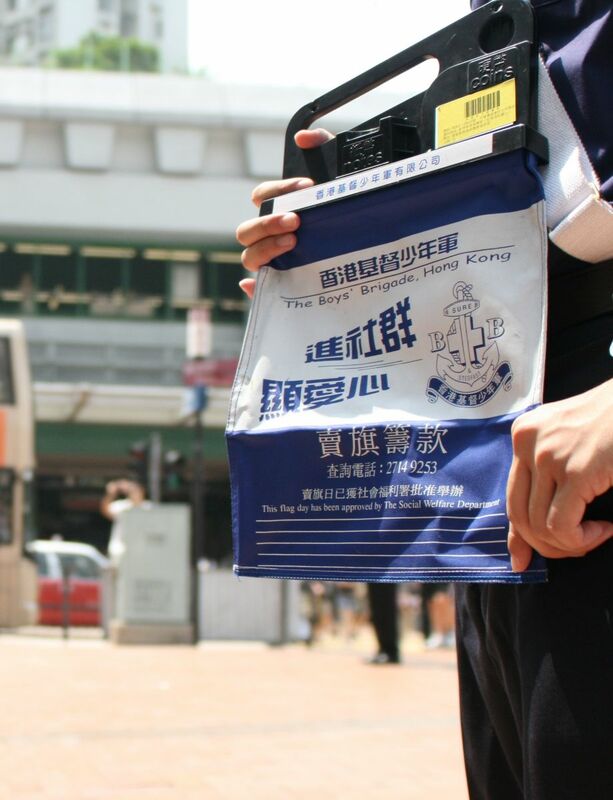 Please make your cheque payable to the "The Boys' Brigade, Hong Kong"
** For Cash Donation, please come to our Head Office personally. Please do not mail cash for donation. We are the members of WiseGiving，please press here to browse the information in the WiseGiving.